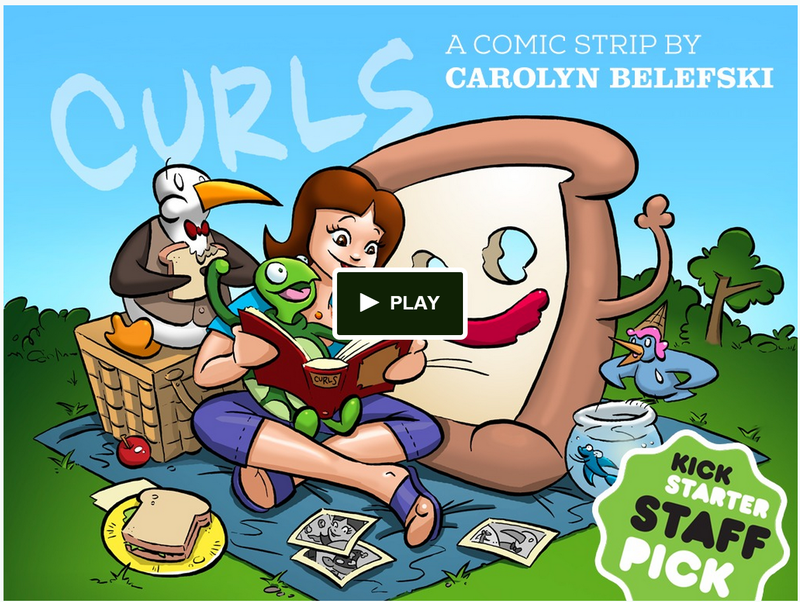 Please support Carolyn Belefski and her Curls Kickstarter! If you never have read CURLS, this is your chance! 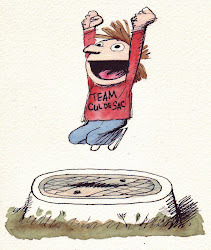 Today's Frazz by Jef Mallett tips a candy heart towards Richard Thompson as "corn flakes inventor" -- no, as "great cartoonist" more likely.